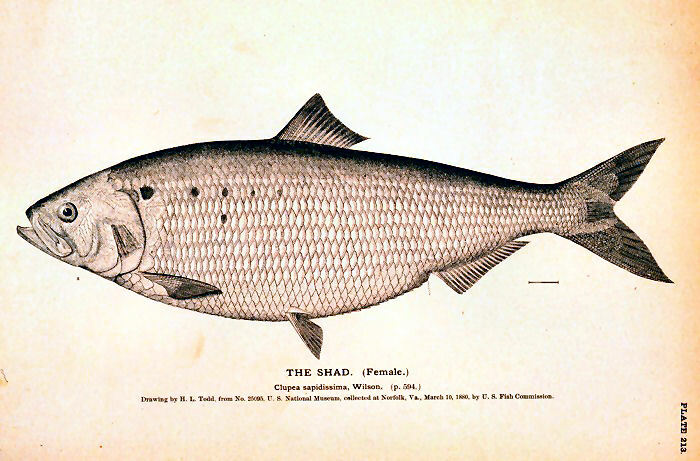 Shads have evolved an ability to detect ultrasound, making them unique among fish. This is Rock and Roll Grammarian’s new home. Welcome.